This policy covers how Swan Mountain Snowmobiling treats personal information that the company collects and receives via email, our website, customer responses to our promotions and via phone inquiries. Personal information is information about you that is personally identifiable like your name, address, email address, or phone number, and that is not otherwise publicly available. 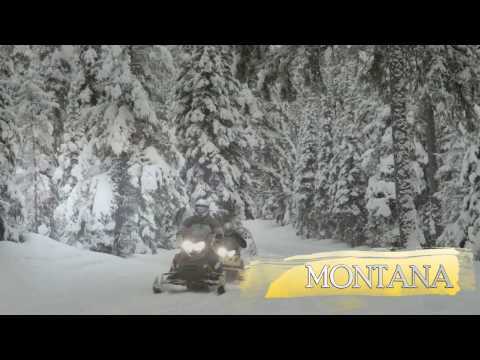 Swan Mountain Snowmobiling collects personal information when you sign up for our newsletter, book a trip and/or when you take advantage of special offers we make to our website visitors and clients. When you register we ask for personal information such as your name, email address, home address, and phone number. Swan Mountain Snowmobiling does not rent, sell, or share personal information about you with other people or companies unless we are required to respond to subpoenas, court orders, or legal process, or to establish or exercise our legal rights or defend against legal claims or when we believe it is necessary to share information in order to investigate, prevent, or take action regarding illegal activities, suspected fraud, situations involving potential threats to the physical safety of any person or as otherwise required by law. Swan Mountain Snowmobiling may update this policy from time to time. We will notify you about significant changes in the way we treat personal information by sending a notice to the primary email address specified by you or by placing a prominent notice on our site.